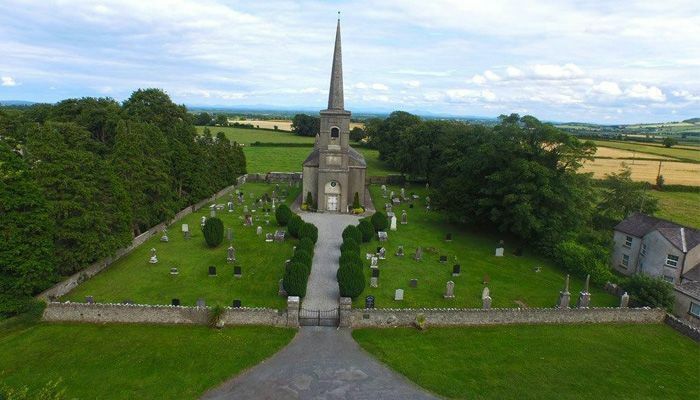 Mountmellick Group of Parishes – Journeying with God in faith, hope and love. 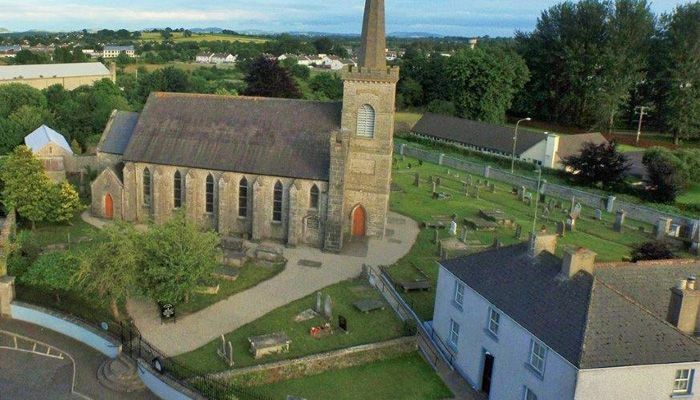 Welcome to the website of Mountmellick Group of Parishes. 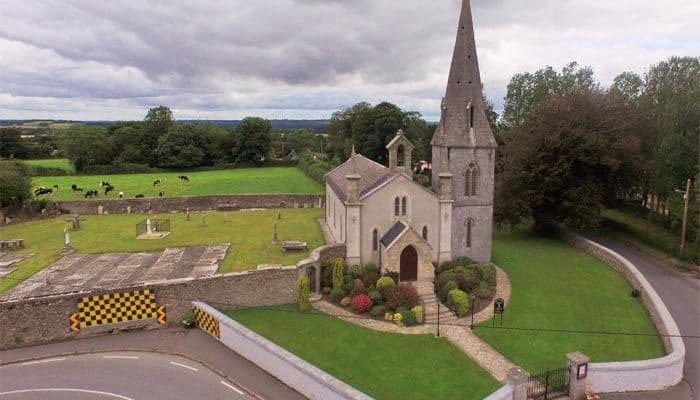 Situated between the Slieve Bloom Mountains and Emo Park Domain and centered on the town of Mountmellick, our group of parishes takes in the villages of Emo, Rosenallis and Clonaslee. There are 3 churches in the Group and you are very welcome to join us for worship any Sunday or any of our other activities. 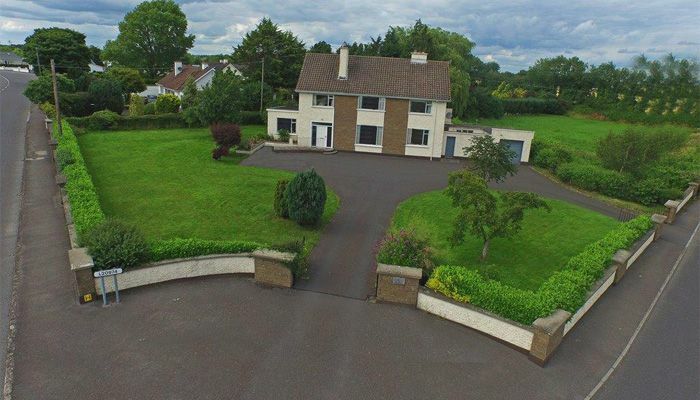 St John’s, Coolbanagher: January, April, July, October. St Paul’s, Mountmellick: February, May, August, November. St Brigid’s Rosenallis: March, June, September, December. 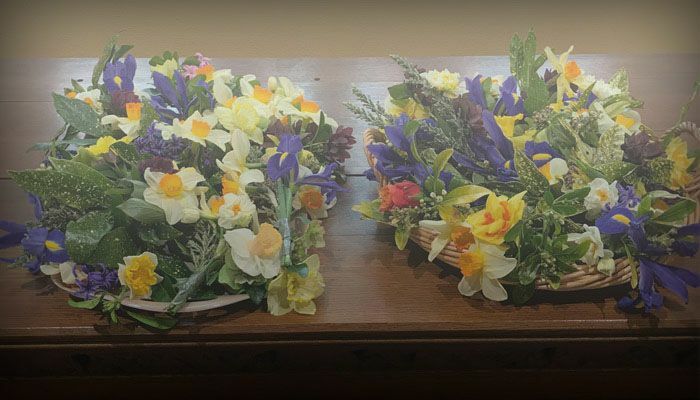 There is also a weekly service in the chapel in St Vincent’s hospital, Mountmellick. 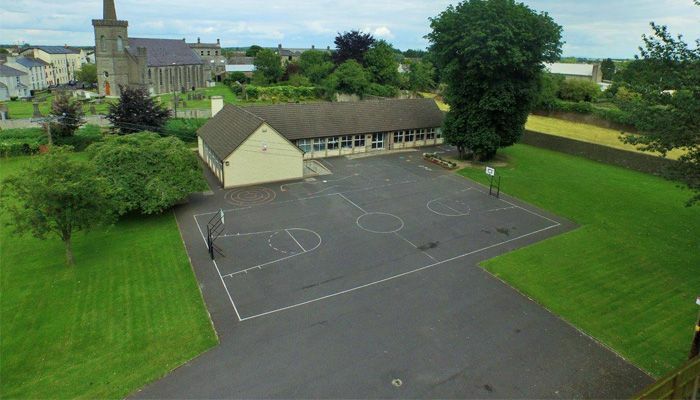 Our parish national school is St Paul’s National School Mountmellick.